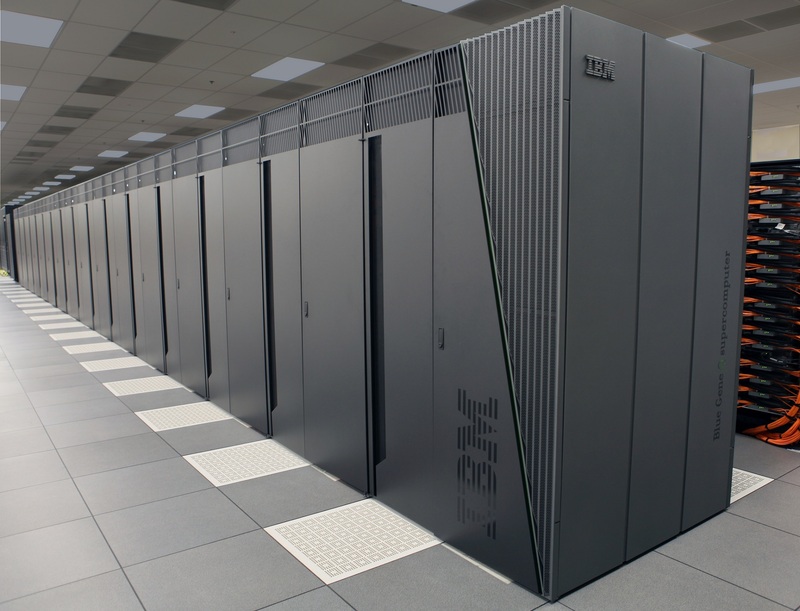 With this project, Conroe ISD was looking to reduce power consumption significantly, lower maintenance costs and improve lighting for students and faculty. The District is well known for its energy reduction strategies, having been recognized four years in a row for their participation in the Entergy Texas, Inc. SCORE program. The SCORE Program provides energy performance benchmarking, technical assistance and cash incentives to help schools save energy and money. Once out to bid, Conroe ISD attracted lighting proposals from lighting manufacturers across the country. Potential suppliers were evaluated by Conroe ISD, DBR Engineering Consultants and Brookstone Construction. 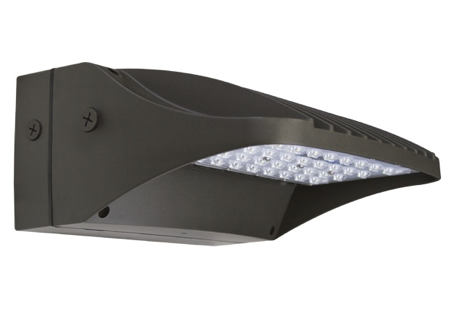 After thorough evaluation, Xtralight was chosen as the manufacturer to provide luminaires for the project. 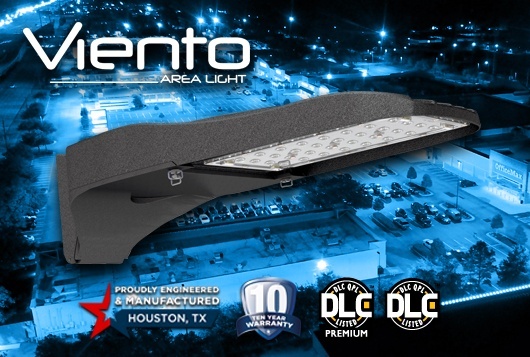 The XtraLight LED fixtures met or exceeded project specifications and provided the best financial value. 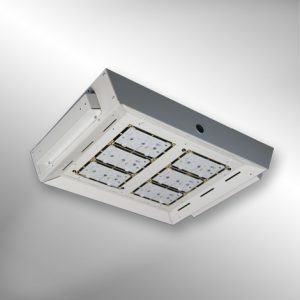 The highest volume of products were installed in classrooms where the ACR Series was selected. 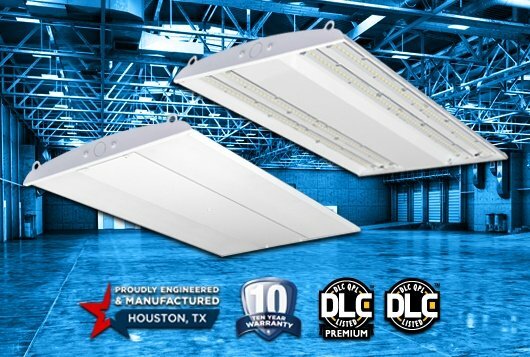 This recessed 2' x 4' luminaire provides 4100 lumens at full light output, and is fully dimmable providing additional savings when full brightness is not required. 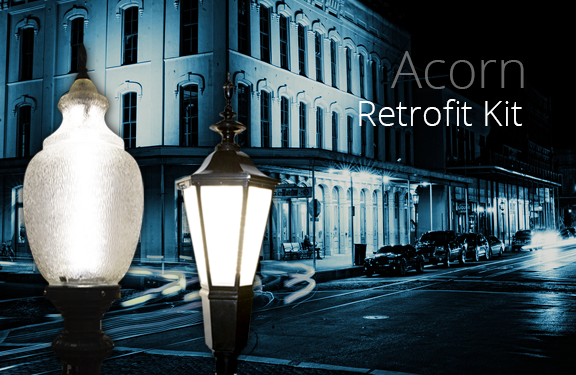 The fixture also features an impact resistant proprietary lens that reduces glare while distributing the light evenly. When low profile surface mount products were required in areas such as stairwells and corridors, the LRW series was utilized. The project was scheduled to take four months. XtraLight provided over 16,000 fixtures under the required time-frame without disruption to classes or after school activities. 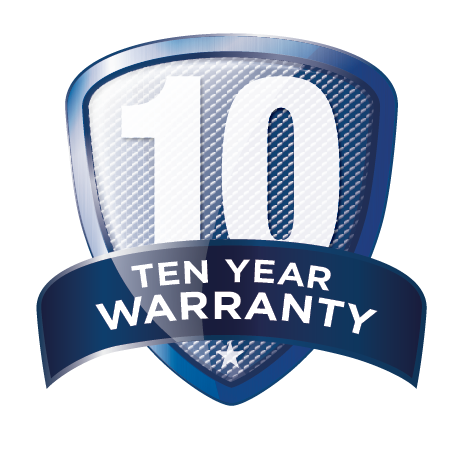 All fixtures were provided with a full 10-year warranty. The District expects to realize an 83% savings in energy costs per year. 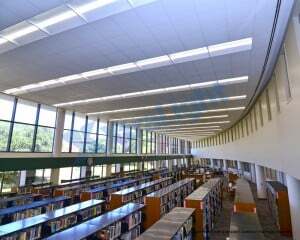 Prior to the LED upgrade, the nine campuses consumed 5,931,196 KWh per year; the XtraLight solution energy consumption is expected to fall to 996,379 KWh per year. Proper lighting enhances the learning environment by increasing productivity and awareness. 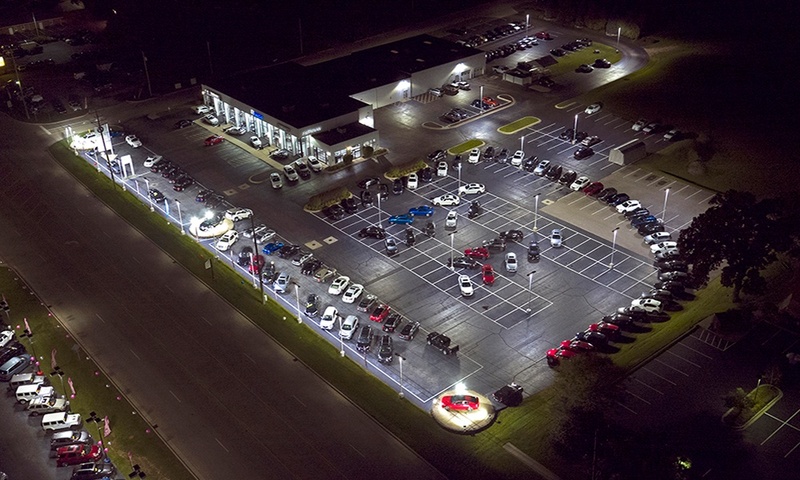 The result of this project is a state-of-the-art lighting system that will be relevant well into the future. "The team of XtraLight, Brookstone, and DBR worked together seamlessly and executed this project without interruption to District activities. We are more than pleased with the improvement in lighting in our schools and the savings that have been received, and plan to use LED lighting in all of our new construction projects." "After three years of research and classroom mock-ups, we elected to move forward with this district-wide LED lighting upgrade and couldn't be happier with the results." 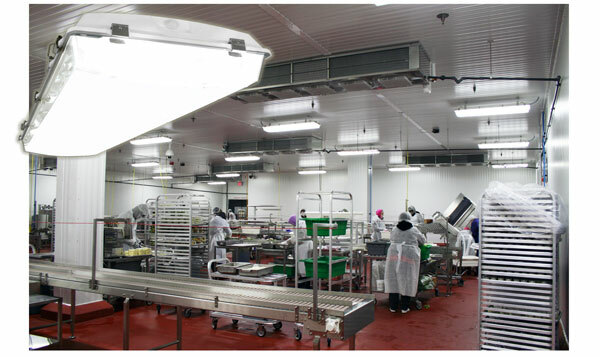 "The installation of over 16,000 maintenance free LED light fixtures has allowed my staff to focus their resources on other energy saving projects."